This article will help you write foreign language help for HTML Help (.chm) using FAR HTML authoring software. Shouldn't Unicode make this easy today? HTML Help v1.0 was released 1997. It is old and not Unicode enabled. So all project files (.hhp, .hhc, .hhk) and HTML topic files (.htm, .html) all need to be saved as ANSI. If the HTML is encoded as Unicode (UTF-8 or UTF-16 aka UNICODE) non-English chars wont be handed correctly in the HH navigation (TOC, Index, Search). The embedded browser (content area on right of the help viewer) will however display the topic text fine since this is a UNICODE enabled control. ANSI chars are encoded using only 8 bits. 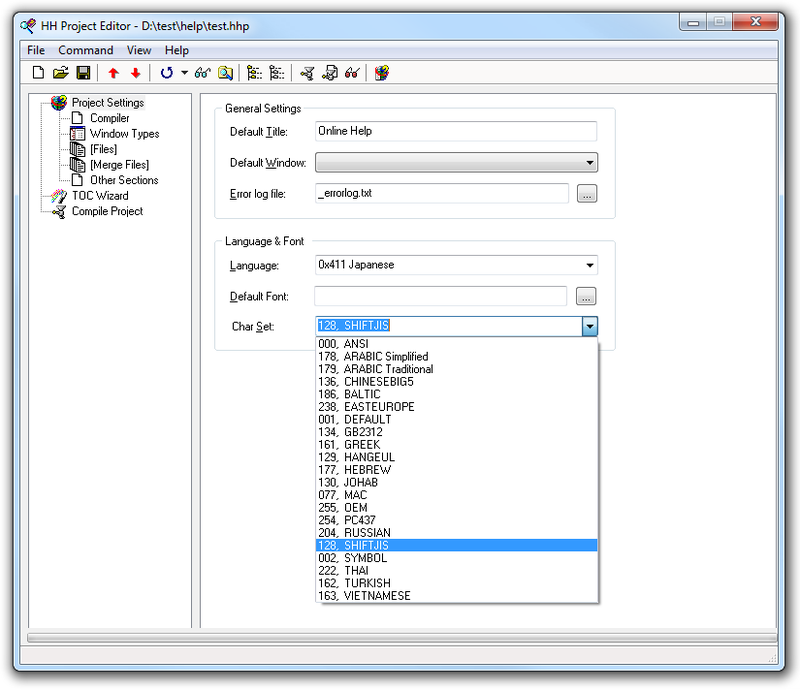 Old ANSI applications rely on a setting in Windows Control Panel "Region & Language" to set the language. If you set this to Japanese then ANSI applications designed to handle Japanese characters will work. If you set to Arabic then ANSI applications that understand Arabic will work and so on. What does this mean for HTML Help? To correctly compile and display say Japanese Help you will need to find a Japanese Windows PC, or change the PC Region settings to use Japanese. You can't mix foreign language help (although you can display English text along side any foreign language text). HTML Help also supports right to left text. You don't have to do anything special for this to work (except implement the steps below). Note that the Help Window itself does not support placing the navigation pane (containing TOC/Index/Search) on the right side. 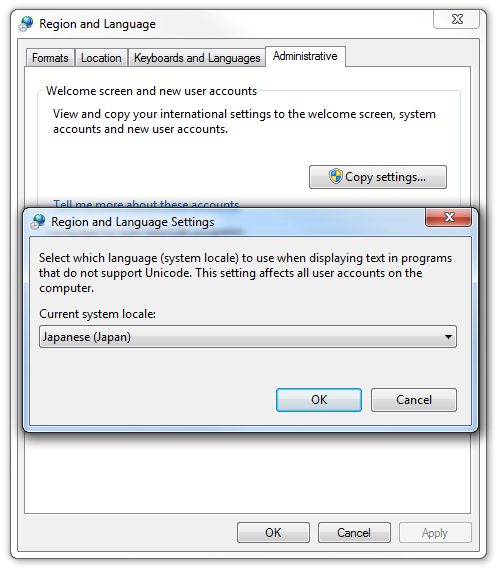 For HH to compile and display Japanese text correctly you need to set "Windows Control Panel > Region Settings" to Japanese. You will be asked to restart Windows. On the "Languages" page make sure you check the box "Install files for East Asian languages". On the "Advanced" page select "Japanese" from the language dropdown list. For a non-Japanese PC you will need to install the Japanese fonts. 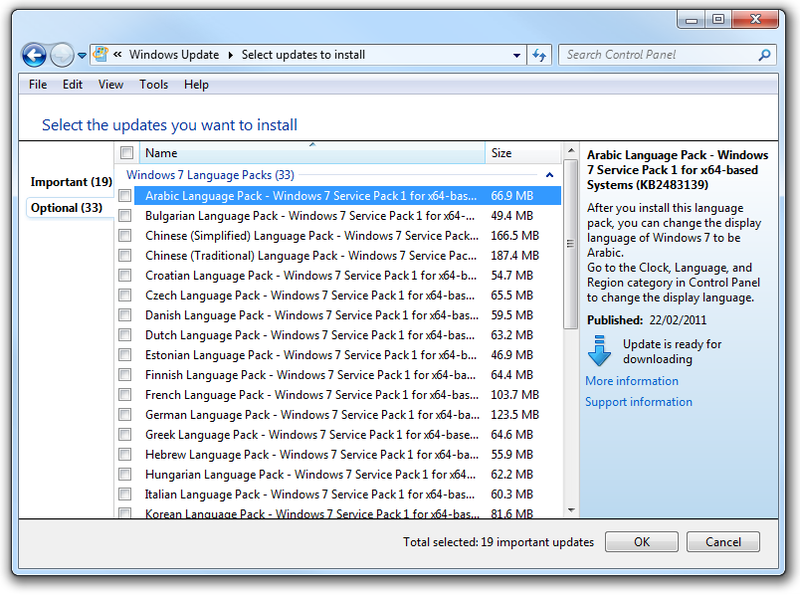 Under Windows 7 install the Japanese language Pack using Windows Update. 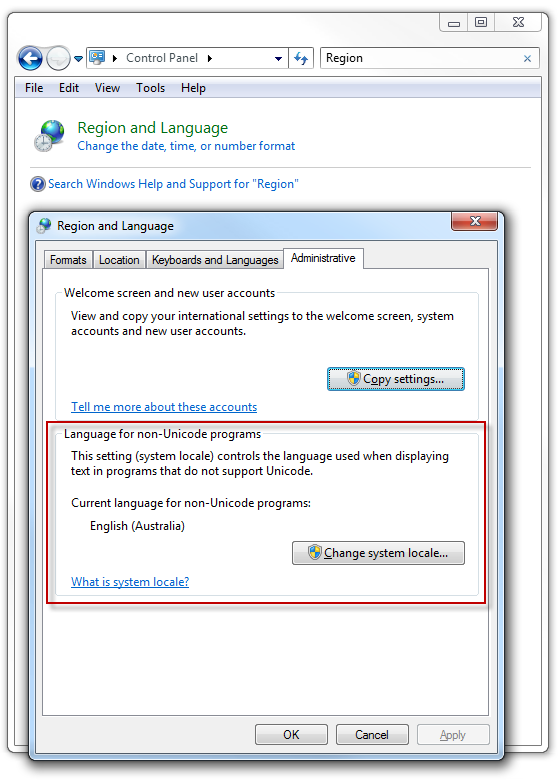 Note: Language packs are only available for Windows 7 Ultimate and Windows 7 Enterprise. 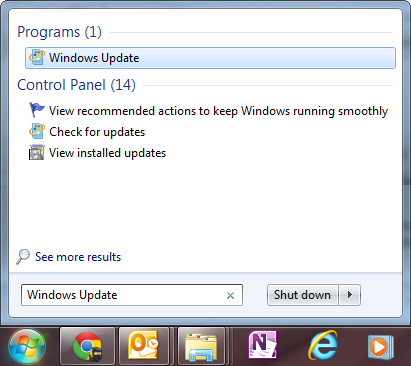 Here is some screen shots of Windows 7. Windows XP is different. Under "Optional" you will find the language packs. Here my Japanese Language Pack is already installed so is no longer listed (but is listed now in Control Panel Uninstall). Similarly open the TOC (.hhc) and Index (.hhk) files for the project (using FAR TOC & Index editors) and set their Char Set. For languages such as Russian, you may also need to set the TOC Font property. Example: Try Verdana, Arial or Times Roman. Set the Char Set in your Topic files as well. This will allow the browser to properly display the foreign language characters from your ANSI HTML encoded files. To do this insert the appropriate Meta statement (see example below) into the head section of each HTML file. This can be done very quickly using FAR find and replace. Use "shift_jis" for Japanese. For other codes check the HH Workshop online help (see Appendix 1 below). Again remember that all text files -- HH project files (.hhp, .hhc, .hhk etc) as well as topic files (.html, .htm) -- need to be ANSI encoded. You can do this one at a time using the Windows NotePad SaveAs dialog. 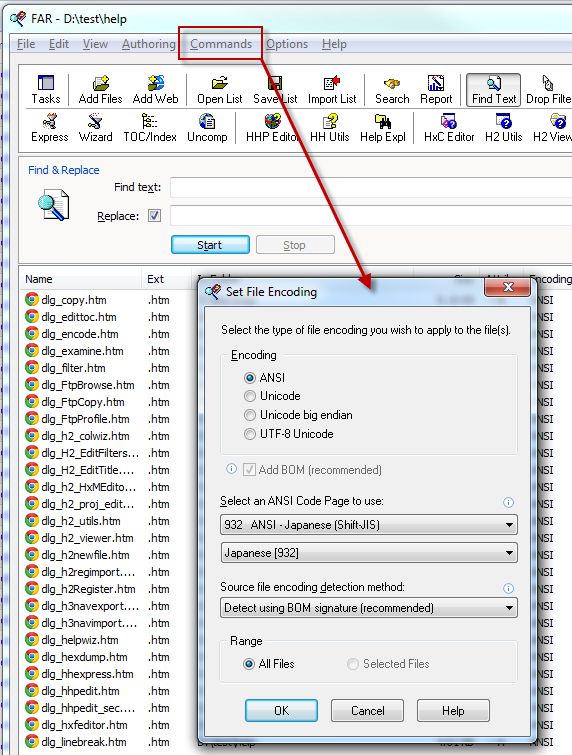 Or a better way is to use FAR's Encoding command to convert multiple files in a single sweep. The above can be applied to any language help. Here are some codes to help. For other Codes see Appendix 1 below.